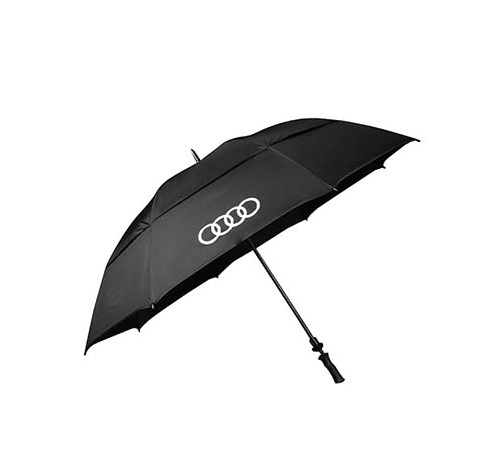 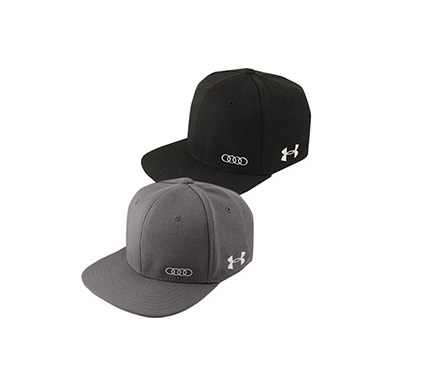 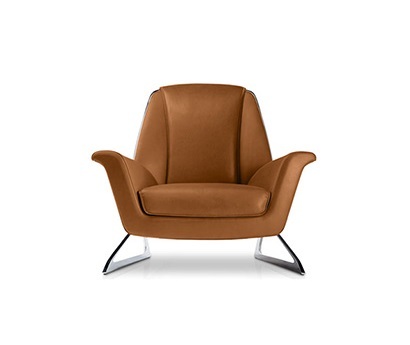 From clothing to car accessories, from model cars to sportswear, the Audi Collection from getAudiparts.com has the gear you need for whatever roads life takes you on. 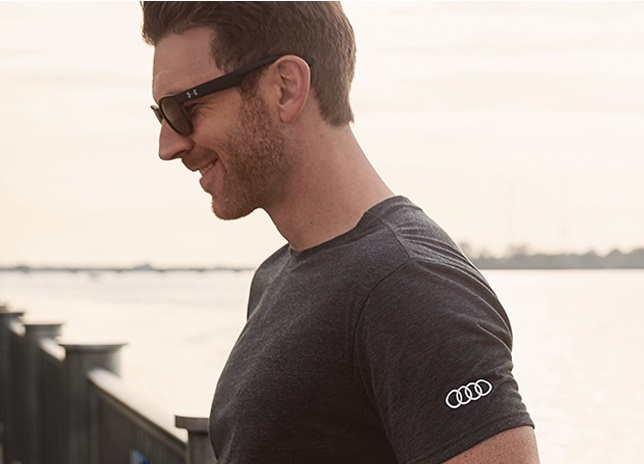 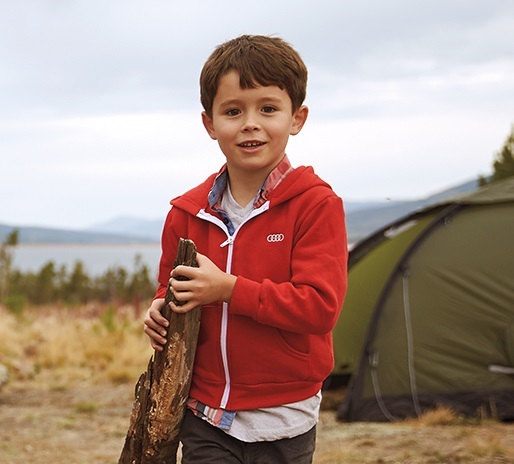 Shop our full line of Audi collection lifestyle items and clothing including offerings for men, women, and youth. 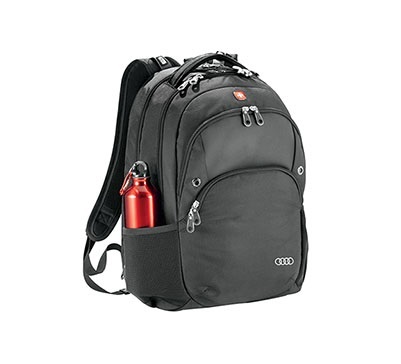 Shop Audi Collection items by Under Armour, adidas, OGIO, Patagonia, Cutter & Buck, Tavik, Tumi, Samsonite, Oakley, Puma and more! 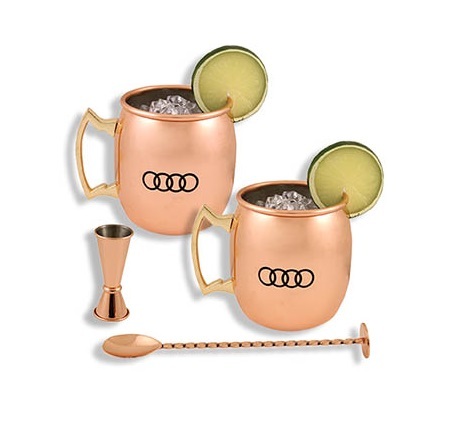 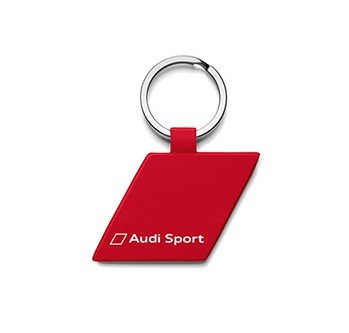 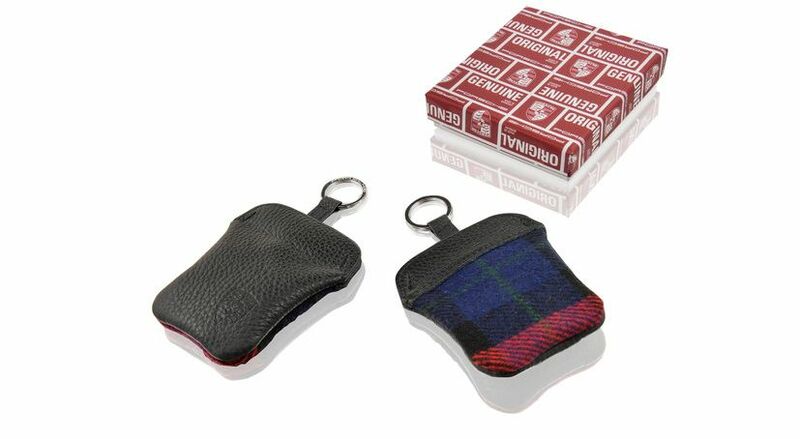 We also carry Audi Collection drinkware including mugs, tumblers, and water bottles; lifestyle items including key rings, scale models, jewelry, bags, timepieces, and items for home and office; sport and outdoor accessories including sunglasses, umbrellas, cycling and motorsports gear; as well as Audi Sport and Prestige collection offerings!